Nespresso coffee capsules are sold in packs of 10pcs. 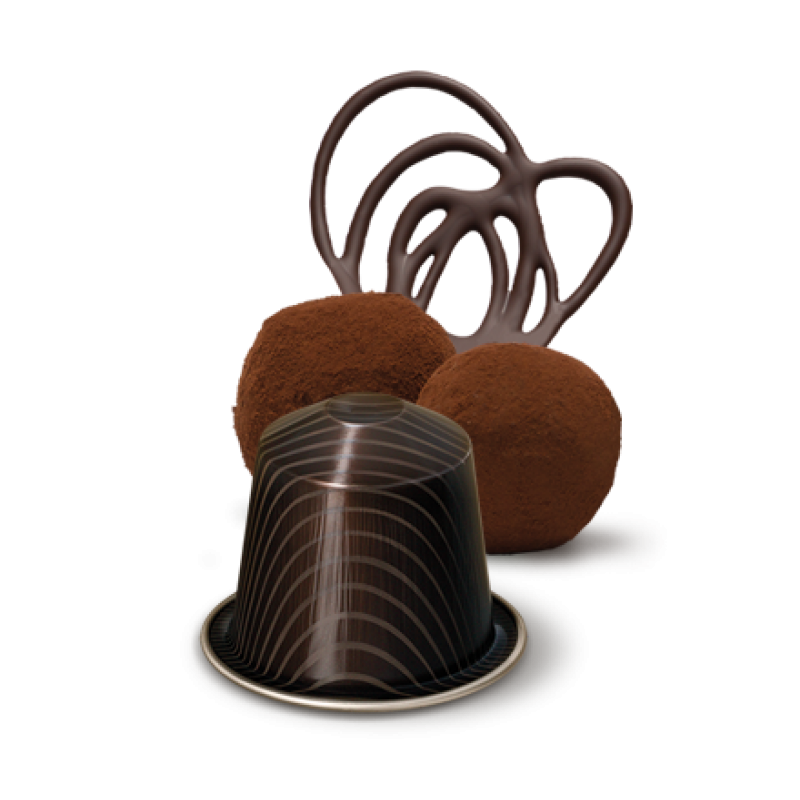 in a package. 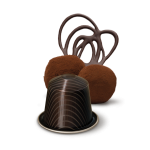 The price is for a non-spraying pack (10 capsules). 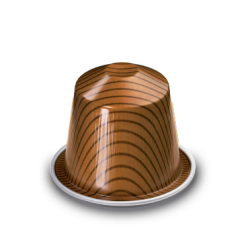 The product is in a shelf life printed on its packaging. 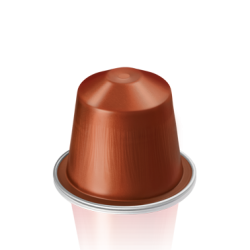 The final price is inclusive of VAT. 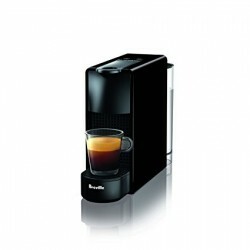 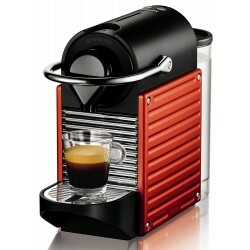 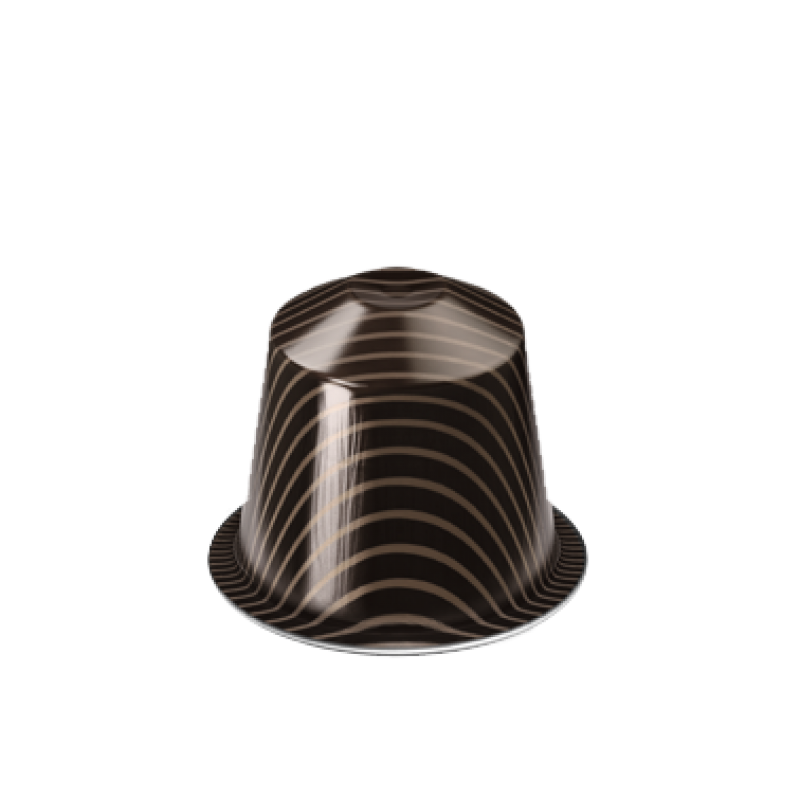 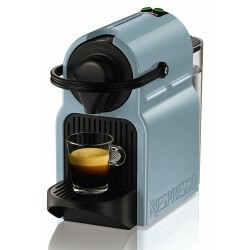 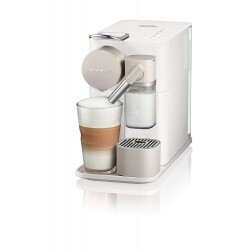 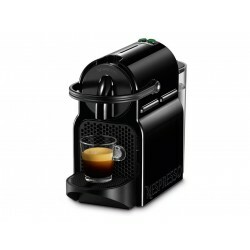 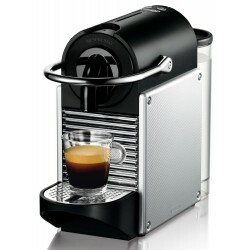 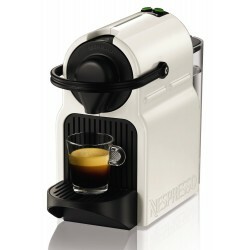 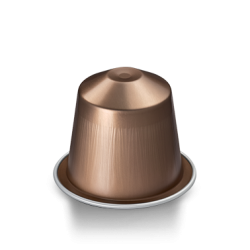 Nespresso Envivo Lungo Intensity: 9 Envivo Lungo was specially designed for the morning by Nes..